Okay I’ve been seeing a lot of hubbub about this around the Interwebz for a while now, and since I’ve recently started my own humble blog, I thought I’d weigh in on this grave subject. First of all let me say that I’m of two minds about this. 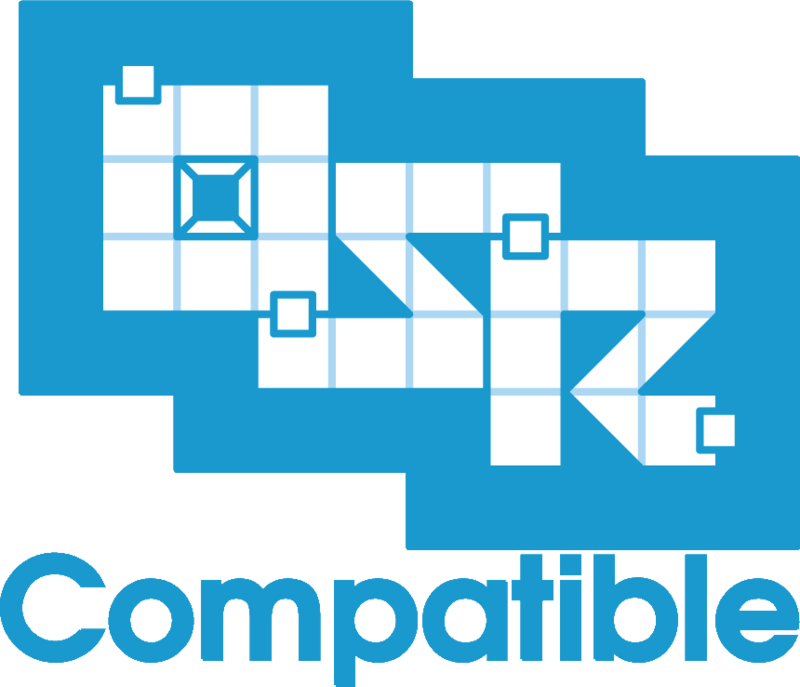 While I’m not entirely sure that the OSR needs to be defined, I also run a business which uses the OSR Compatible logo and standard developed by Wayne Rossi to help sell our products. Because of that I definitely have my own ideas about what the OSR is, and what OSR Compatible means. Why it probably doesn’t need to be defined. In my mind the main reason the OSR doesn’t need to be defined is because it is something different to many different categories of people. Obviously the logo to the right calls forth certain memories of Dungeons & Dragons adventure modules published by TSR, Inc. in the 1980s. But what about Traveller, or Champions? The logo does not speak to them, and they are certainly in my mind Old School Rules. And now one of those “definitions” sneaks in here. Old School Rules. Is that what OSR stands for? Or does it stand for something else? If it stands for old school rules, then it certainly stands to reason that the two rule systems mentioned above along with a slew of others like Runequest, Call of Cthulhu, FASA Star Trek, West End Games Star Wars (also know as d6 Star Wars), Paranoia and many others are all old school rules systems. They use certain old school language, subsystems, and conceits that bind them together. 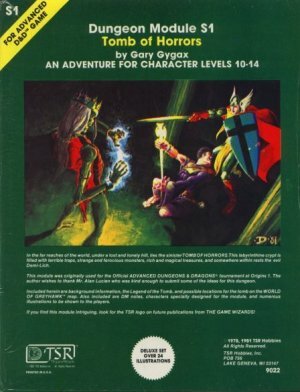 Often times OSR is limited to mean old Dungeons & Dragons based rules systems and their clones. The plethora of rules systems available based on D&D are many due to the OGL v1.0a by Wizards of the Coast. In practice we have seen this allow use of a large part of the Dungeons & Dragons intellectual property with the exception of a few closely guarded monsters. But even this use conveys a wide variety of meanings. Is it the basic version of the rules, or the advanced version? How about the original version? Or the modern one? And that doesn’t even take into account the dozens and dozens of clones. Given all of this it is hard to say exactly what the OSR is exactly. I think this is a good thing. The classification of things as this kind, or that kind of D&D, or not-D&D has been the bane of the industry for over a decade. This is what we have come to know as the Edition Wars. 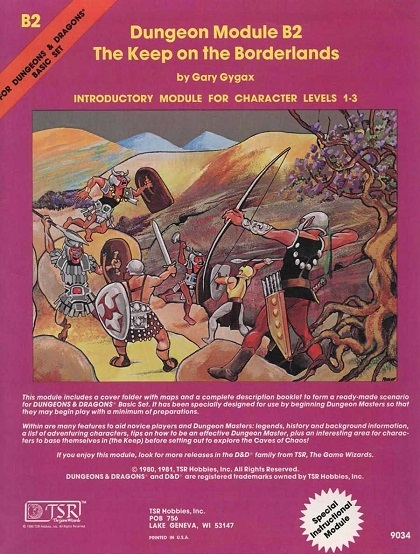 Although my awareness of the edition wars only began in 2000 with the release of Dungeons & Dragons 3rd Edition, it had probably been going on long before that with the release of 2nd Edition Advanced Dungeons & Dragons in 1989, but the internet was not then what it is now, or even in 2000. For this reason most of all I think OSR should defy definition. It should be all inclusive, and only perhaps on a product itself get more sharp definition for customers. Why Mischief, Inc. uses the OSR Compatible designation. If the OSR is undefinable, then what use is it really as a designation? Certainly our use of the OSR Compatible logo on our products is not in a very prominent location (front cover/bottom right). Chances are that on a rack that displays front facing product, the bottom part of the cover is likely to be covered by a lip of some sort that hold the product in place. So we rely on the trade dress first to grab attention. Our fantasy products are designed to evoke an early 1980s TSR, Inc. feel. Once someone picks up the product the OSR Compatible logo should then be visible, but still that doesn’t tell them enough. That is why the OSR Compatible standard also includes a paragraph or so in the interior about which version of the world’s most popular fantasy role playing game it emulates most closely. 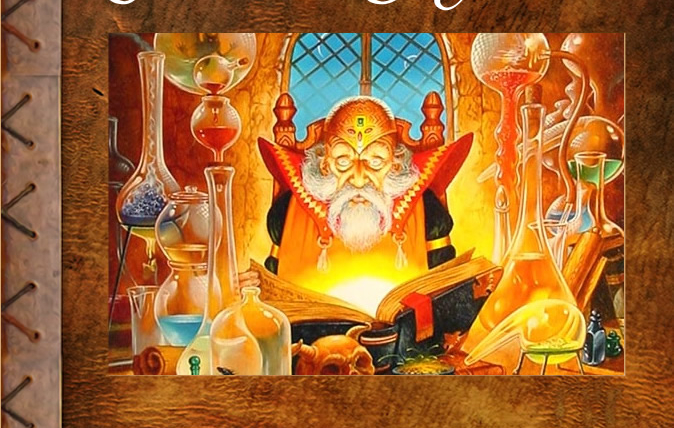 From there a game master should be able to determine if she will need to make any alterations to the monster stats, treasure given, or other rules mentioned in the text of the adventure. As such, the standard is invaluable to us as a selling tool. 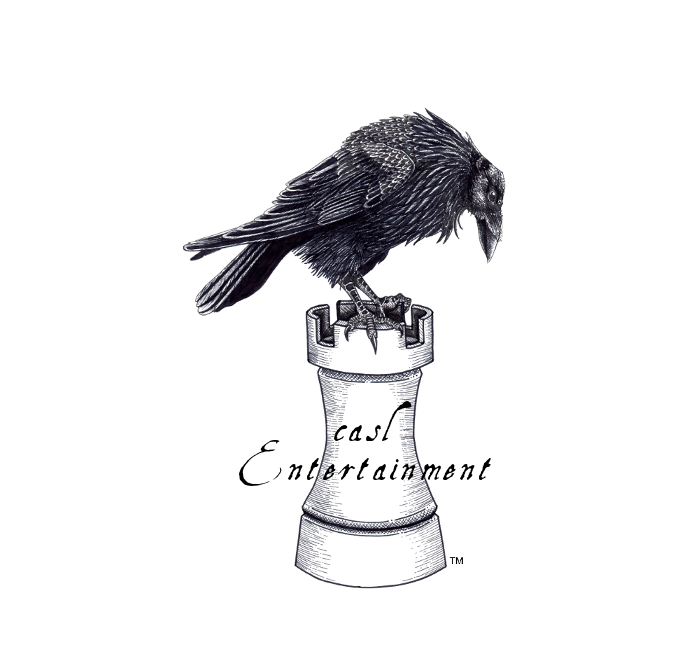 I do however think that the logo, while very cool in my opinion, should be more generic. What happens if we decide to publish a Traveller adventure, or perhaps something for Hero System? Well the obvious answer is that Mongoose Traveller, and the Hero System have their own compatibility logos. We would alter our trade dress to emulate the system, add the system specific compatibility logo and run with it. 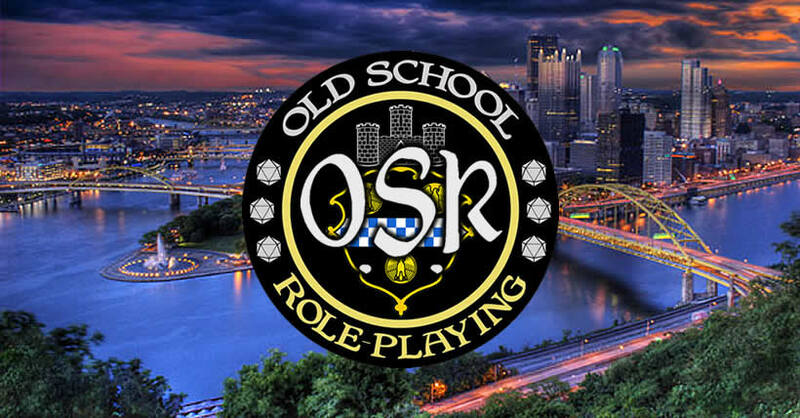 Wouldn’t it be nice however if more could be done with the OSR logo, and more gamers and systems were brought into the OSR fold? Well, honestly I don’t know. It could cause more rifts in the community, or maybe just reveal rifts that already exist. Whatever the OSR is though, I know I’m a fan. 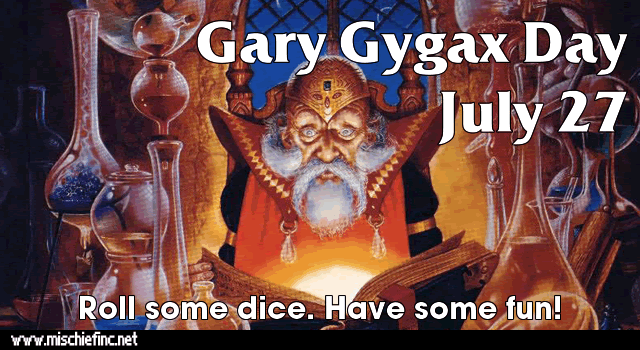 I’ve been playing role playing games since 1979, and I’ve played dozens of systems. I’ve enjoyed them all and they have brought me likely hundreds of thousands of hours of enjoyment for the past 35 years. I look forward to being an OSR gamer for the next 35 with any luck, too!